Proper care management built around effective treatment that is proven to deliver lasting results. We have a strong, positive and enduring reputation. Addiction treatment delivered at our rehab is based on vast experience. Our staff ratio is almost one to one, allowing for individual attention. 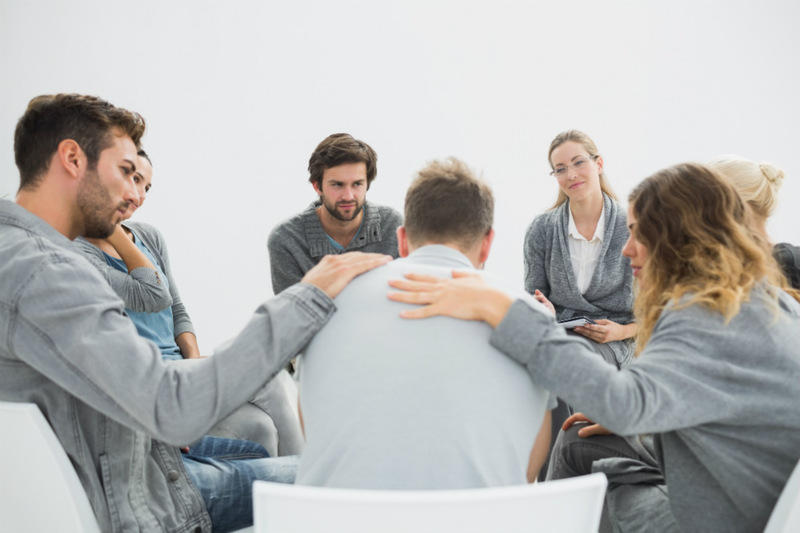 Whatever you special needs you need fulfilled in order to get the best possible addiction recovery treatment, our substance abuse treatment center is here to provide you with the care you need. For applicable clients, we provide dual diagnosis mental health treatment. According to the Substance Abuse and Mental Health Services Administration (SAMHSA), nearly half of those clients who are struggling with addiction face another problem: a co-occurring mental health disorder. This is especially difficult, because in many cases, the client themselves is not even aware of the co-occurring disorder. Fortunately, in situations such as this, we have a workable solution. 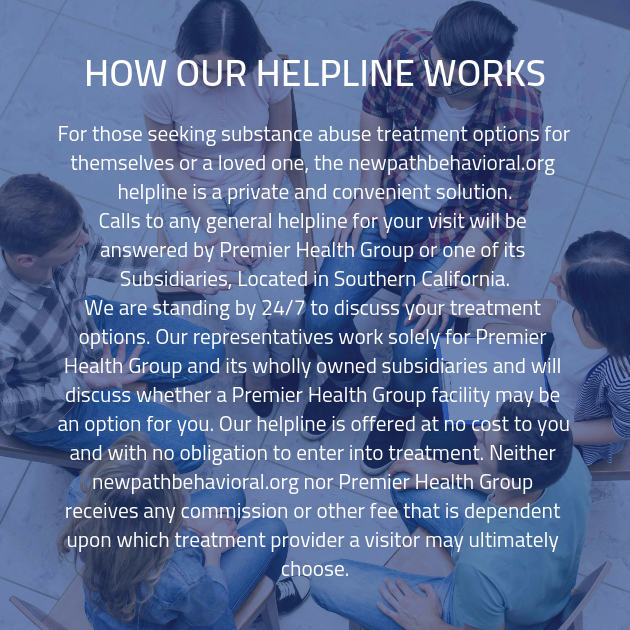 With dual diagnosis mental health treatment, we can provide our clients with effective treatment for both their addiction and their co-occurring disorder concurrently. Why is it so important that dual diagnosis allows us to treat both the addiction and the co-occurring mental health disorder at the same time? It’s because treating both gives the client a better chance of reaching recovery.